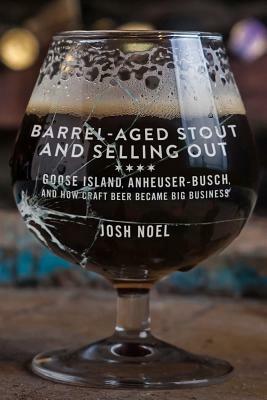 Josh Noel writes about beer and travel for the Chicago Tribune; he has also contributed to This American Life and to the New York Times and other publications. He has become one of the nation’s most recognizable beer journalists, winning multiple awards from the North American Guild of Beer Writers. He lives in Chicago with his wife and children.